Compassion Wednesday: Reblog – Who is Making History in the World of Poverty? This first appeared on Compassion International’s blog on January 20, 2017. Ironic. We believe the solution to making poverty history in our world begins with our children. Invest in their development, give them the right tools, and empower them to become history makers and world changers themselves. What better way to start off 2017 than by taking a look at some stories that highlight people and developments that are are making history in the world of poverty? From new technology, to thousands of new sponsors, to Compassion Alumni fighting corruption, here is what we think is Totally Worth It this month. In early January, Compassion partnered with Passion Conference at its annual main event in Atlanta. Wow, was it an incredible time worshiping our God, inspiring each other and making history together! And history was made. In the span of several days, more than 7,000 kids were sponsored. That number is staggering. 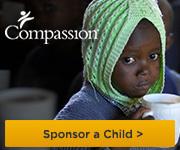 Every child waiting for a sponsor in Tanzania, Rwanda, El Salvador and Indonesia were sponsored. What a humbling experience to partner together with these world changers! We’re all guilty of it, from time to time. The inward focus. The “I’m going to take care of me and mine, everyone else is a threat” mentality. Thankfully, most of us don’t stay in that mentality. Thankfully, there are those who see what’s going on in the world and are willing to do something about it. Sometimes the “mine” we want to take care of spreads out to the neighbor across the street, across town, across oceans. I really believe that this is a time where those of us who are prone toward that mindset, the mindset that it’s about us and not just me, need to amp up our efforts. We need to take our Compassion to the next level, because the world is going to need it now more than ever. That’s why I reblogged this. 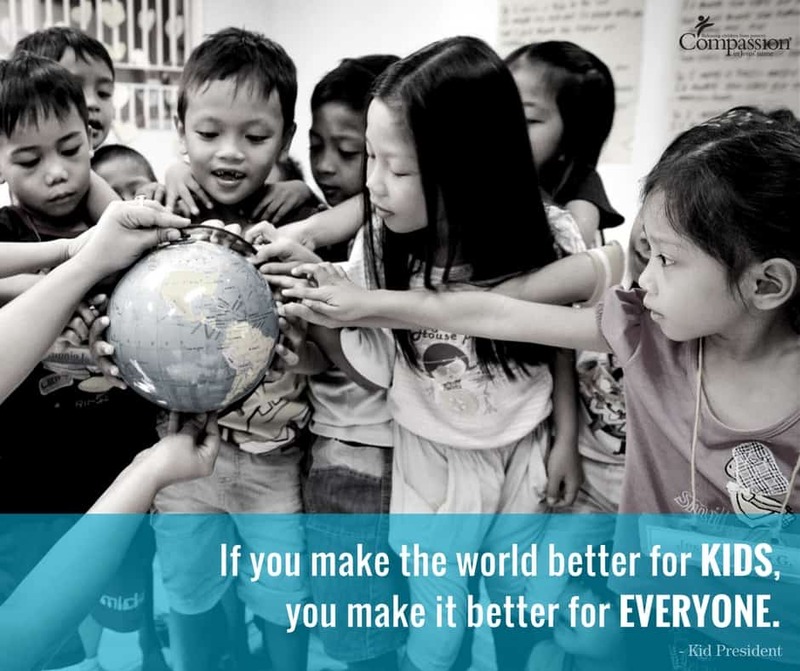 Compassion continues to do amazing things around the world. That’s why I started my Compassion Book Project. Because, we can do something. And it’s going to be Fantastic. It’s true.